This is a good news for Nigerians especially those who hide their ip just to access Netflix. The good news is that Netflix which happens to be the world’s leading Internet television network with over 69 million members in over 60 countries enjoying more than 100 million hours of TV shows and movies per day, including original series, documentaries and feature films is now available in Nigeria. Netflix which used to be only available in 69 countries recently announced it's expansion to 130 countries and Nigeria happens to be one of the listed counties. 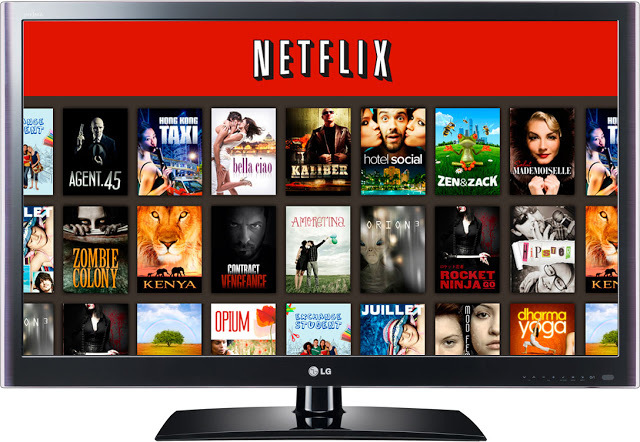 Netflix which is available on virtually any device that has an Internet connection, including personal computers, tablets, smart phones, Smart TVs and game consoles. I believe this latest development will give give the satellite TV's in Nigeria a run for their money. But the only problem I have with this will be data. Considering how expensive data subscription is in Nigeria. Good news for people that don't have local Netflix because streaming content online is much more convenient than watching DVDs etc. However, the new regions of Netflix will have a maximum number of 500 unique titles which is very low compared to US Netflix (5000 titles). If you want to get a good value for your money, you can use services like Unotelly and access all regions of Netflix. You get about 1000% more content with a minimum cost.